I am currently an industrial PhD student in Computer Science, under joint supervision of Dr. Giovanna Carofiglio(Cisco Systems) and Prof. Dario Rossi(Télécom ParisTech). More specifically I work at Cisco's Paris Innovation and Research Lab (PIRL), and Télécom ParisTech Network and Computer Science Department (INFRES). My research focuses on enhancing video delivery over ICN (Information Centric Networking). I completed my master degree in 2015 through a double degree program in Computer Science between École Polytechnique (France) and the Imperial College of London, specializing in computer networks. My Master thesis was about detecting network events at line rate using T-entropy. 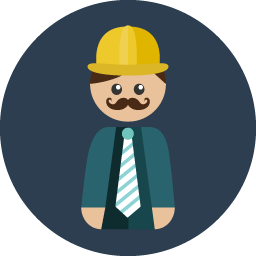 Full CV can be found here. 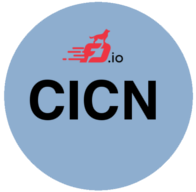 I am involved in the open-source CICN project, in particular in the development of Viper, a dual-stack (ICN and TCP/IP) DASH video player. More info can be found here.